FleishmanHillard Fishburn has hired Team Spirit director Liz Willder as head of financial services, PRWeek has learned. It follows the promotion of her predecessor Claudia Bate to lead the agency’s technology practice. Willder (pictured) has been hired to run the seven-strong financial services practice after nine years as a director at Team Spirit. 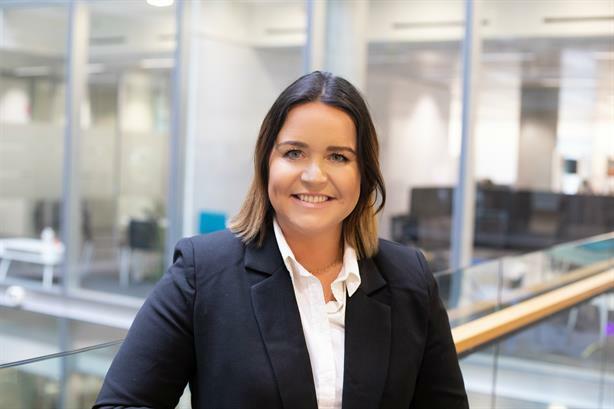 She is responsible for all of the financial and professional service clients and will report to managing director and senior partner, Stephanie Bailey. Willder previously held comms roles at Tesco Bank and before that worked at Lansons. Brands she has worked on include AXA, Aviva, L&G Investments, Zurich and One Savings Bank. FleishmanHillard Fishburn deputy CEO Ali Gee said: "We’ve been looking for someone like Liz for a while. She has the perfect blend of deep financial services experience and energy we wanted and were thrilled she chose us too. Our team is seeing lots of briefs in this space, so it’s perfect timing, too." Willder said: "It’s an incredibly exciting time to be joining FleishmanHillard Fishburn following an award-winning year and I’m looking forward to leveraging the global network and growing the UK financial services offering to really cement FleishmanHillard Fishburn’s reputation in this sector."